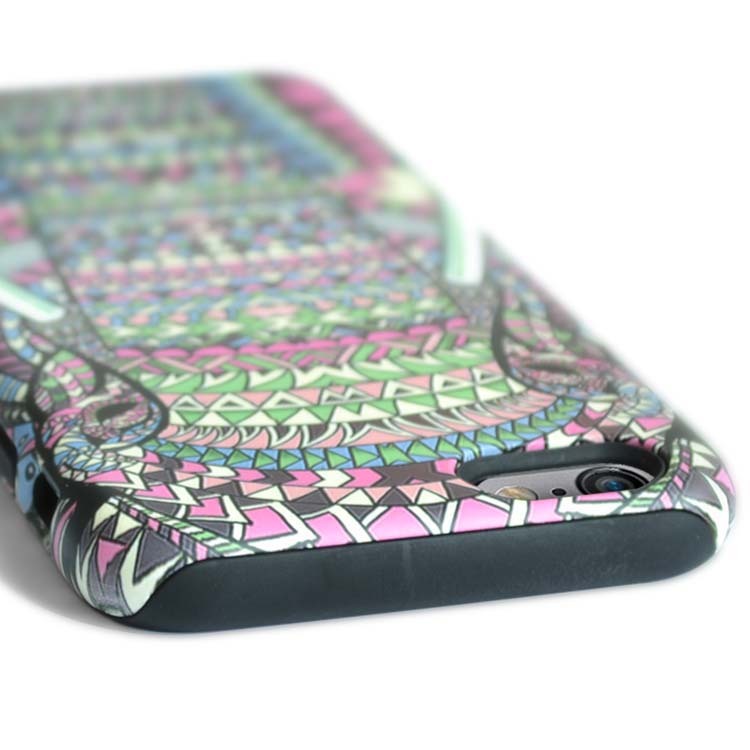 Have the design of your choice transferred directly into material of our matte tough antishock cases with dual layer for extra durability & protection. 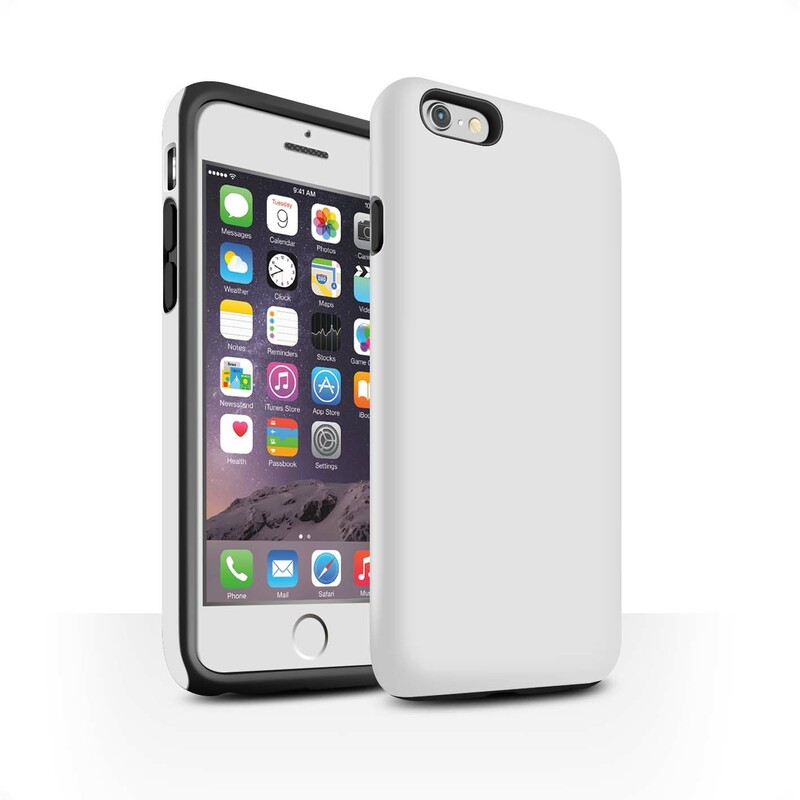 Made from an impact resistant polycarbonate for the outer shell and an inner TPU liner for extra impact resistance. 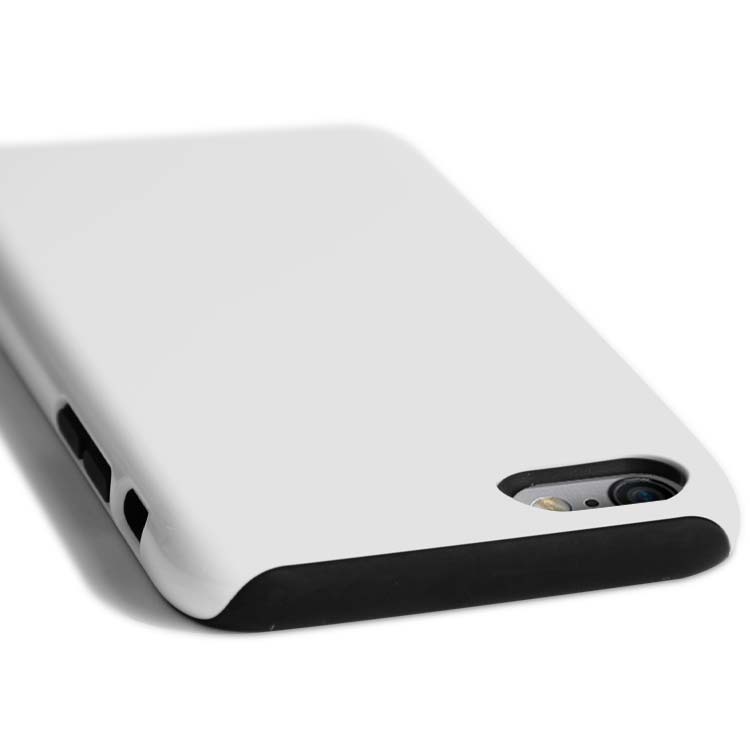 The cases are made specifically for each model of phone and grip firmly around the device offering protection for vulnerable areas such as corners, edges and the rear surface. Carefully positioned cutouts, access slots and bumper buttons are also offered for each of main phone functions including (but not limited to) cameras, flash, power buttons, volume buttons, mute switches, auto jack, speakers, microphones, power socket and memory card ports.